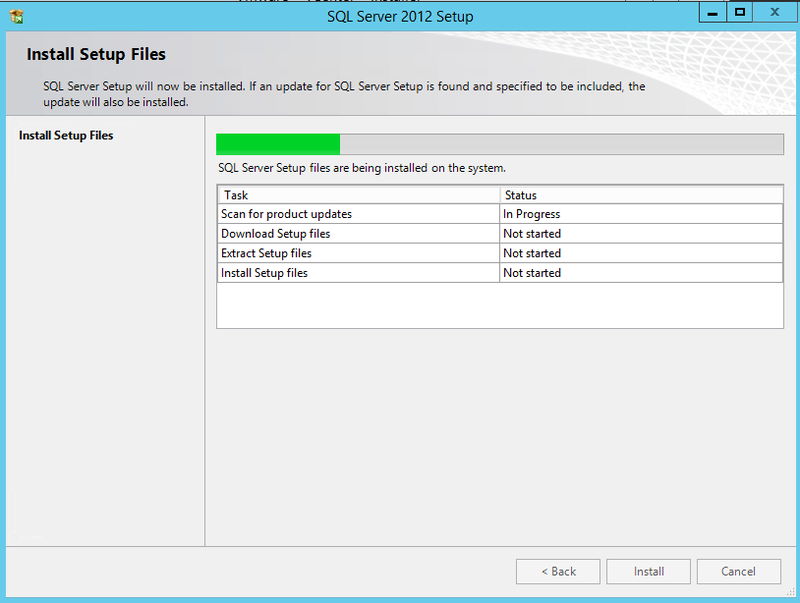 NOTE: You must install the prerequisite of .Net 3.5 Framework SP1 prior installing the package. 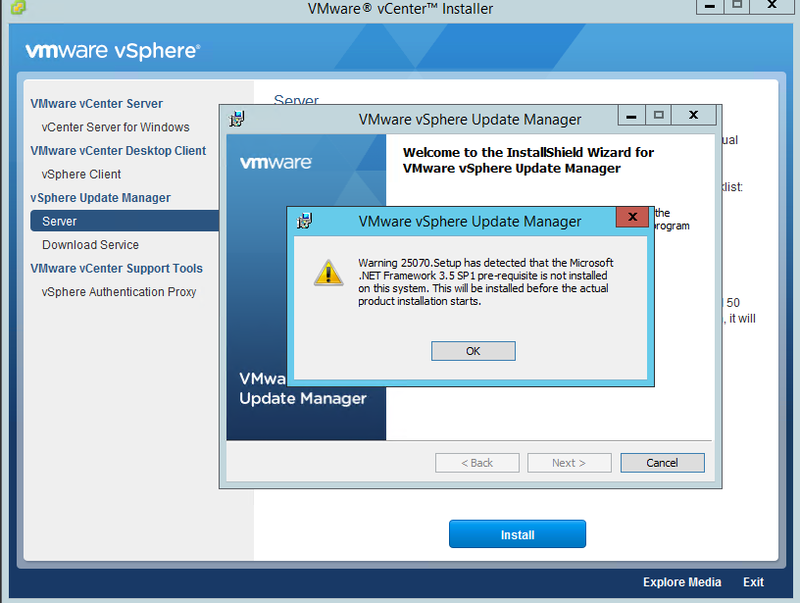 Recently when I was testing the ESXi 6 on my LAB running on VMware Workstation 11 I faced a nightmare when I tried to join the ESXi to the Active Directory. 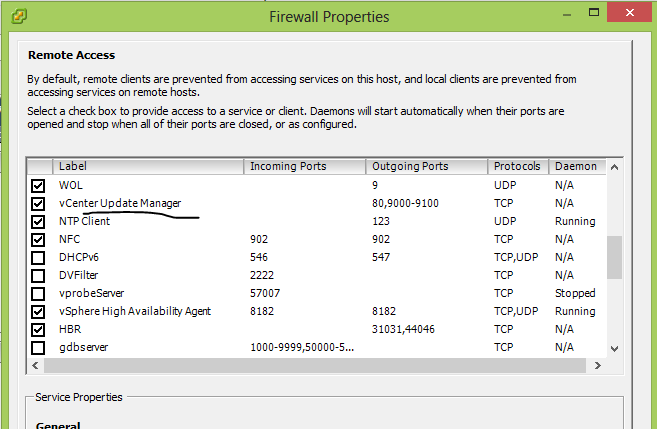 As I started troubleshooting I re-assured all the prerequisites are met (such as NTP, DNS resolution) but the problem was haunting me. 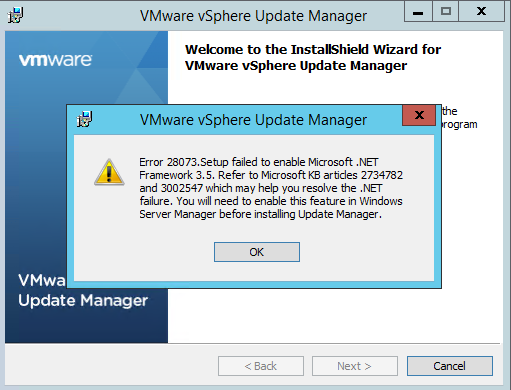 Then it clicked on me that may be this behaviour could be due to insufficient memory and after increasing the memory voila everything turned out to be working normally. Recently I have been deploying an ESXi Cluster based on 5.5 ,when we configured the Update Manager and tried to scan the Hosts the process hangs at 33%. 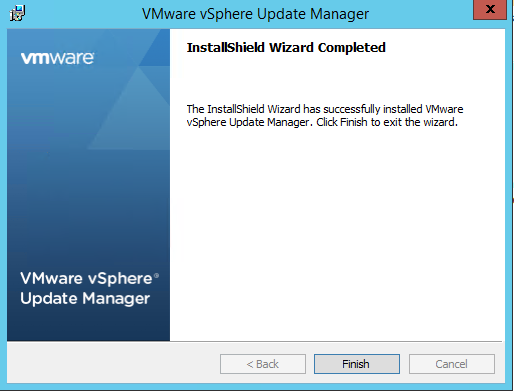 We solved this issue by adding the “Vsphere Update Manager” on the Security Profile. 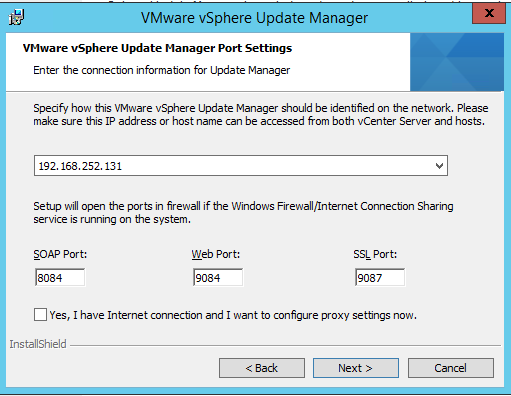 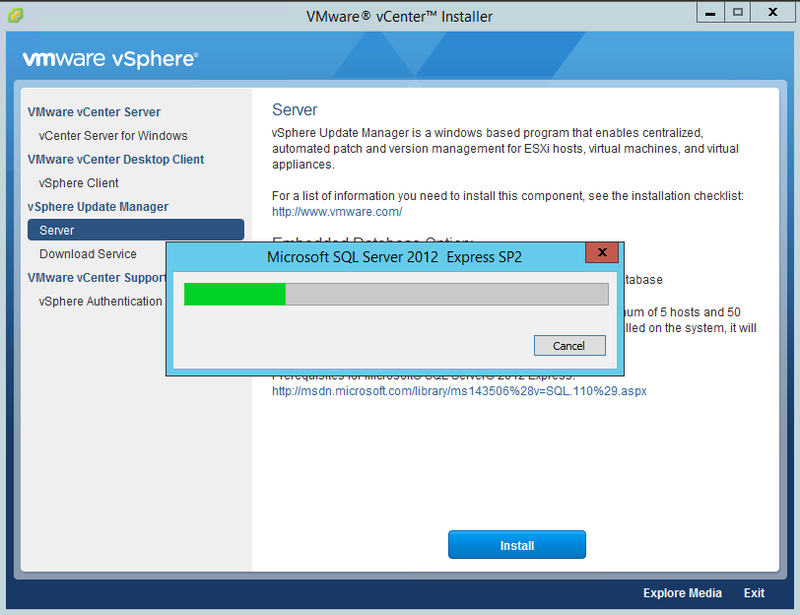 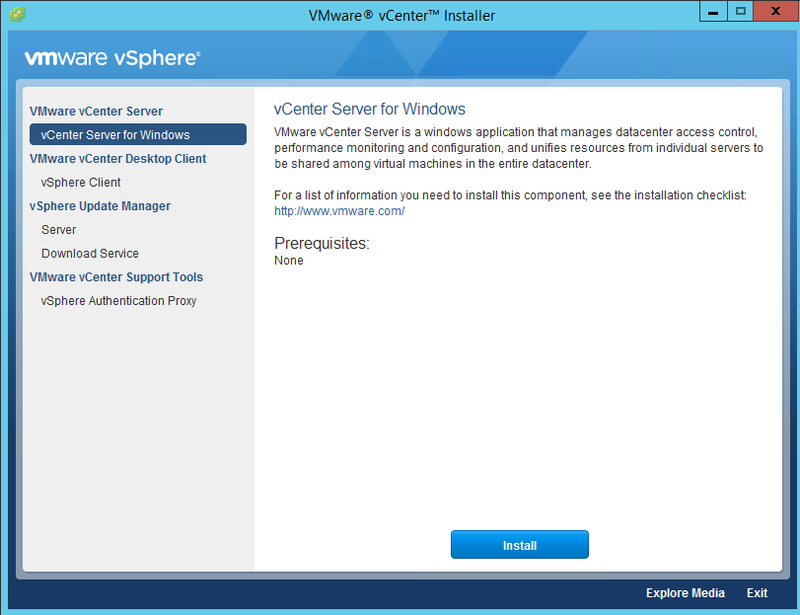 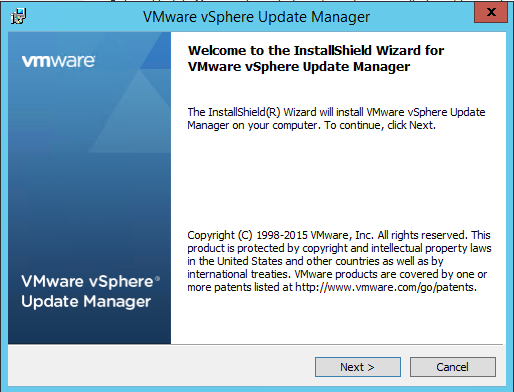 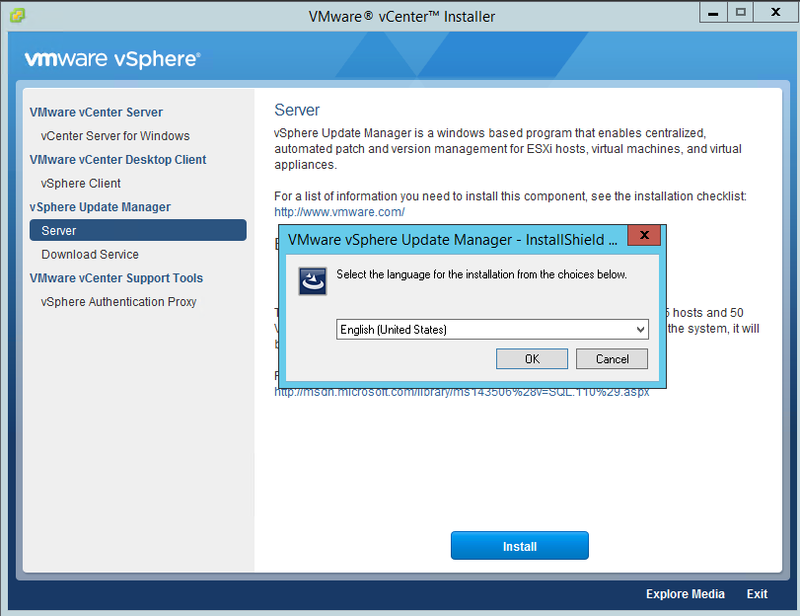 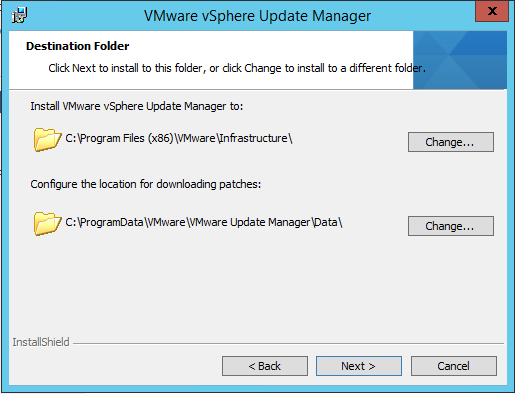 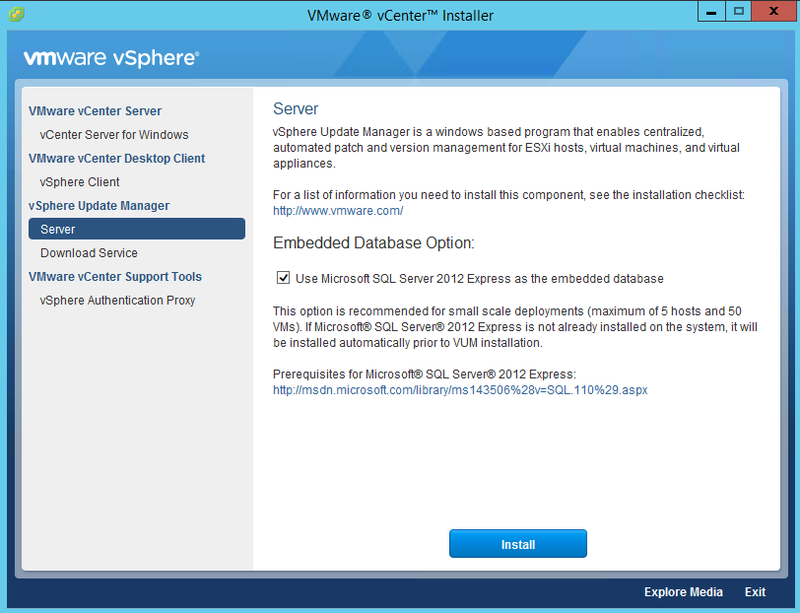 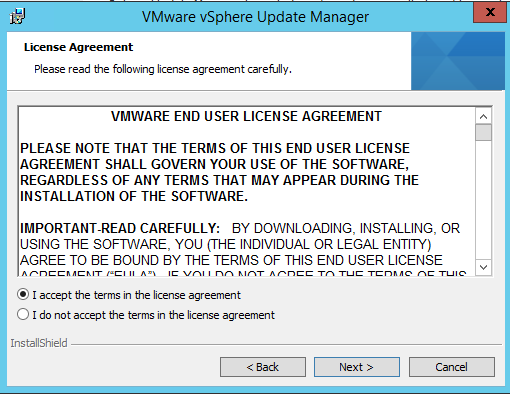 > Click on Vsphere Update Manager to make it selected.